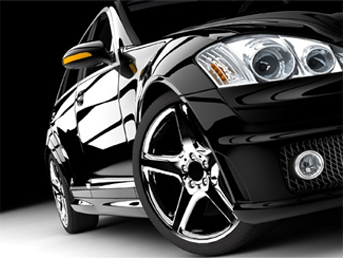 We are a full service auto detail company, and can provide you with the exact services you need. Whether it be a simple wash and wax, or the full on service, your baby is in good hands with our auto detail experts! We offer a wide range of services and different packages to fit the exact service you need. Below is a list of some of the services we offer. If you have any questions on our services, please give us a call today and speak to one of our auto detail professionals.